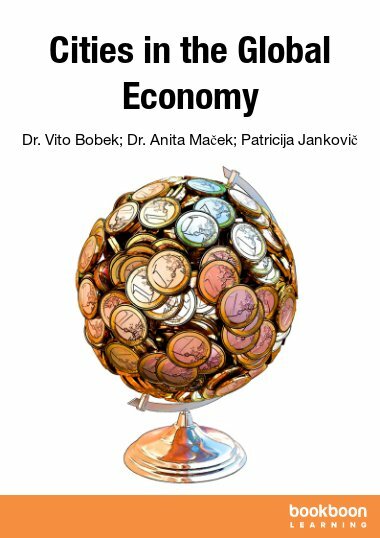 Anita Maček defended her Ph.D. in 2009 at the University of Maribor, Faculty of Economics and Business. Currently she is a researcher and an Assistant Professor at the Doba Faculty Maribor, Slovenia and at the International Business School Ljubljana, Slovenia. Mrs. Patricija Jankovič is a founding president of AREMA – Academy of Regional Management, which was established in year 2012 to promote, distribute and create new knowledge and skills for responsible and sustainable management of regional resources. As Chairman of Senate and Head of Commission for research and study she is in charge of AREMA’s academic affairs.